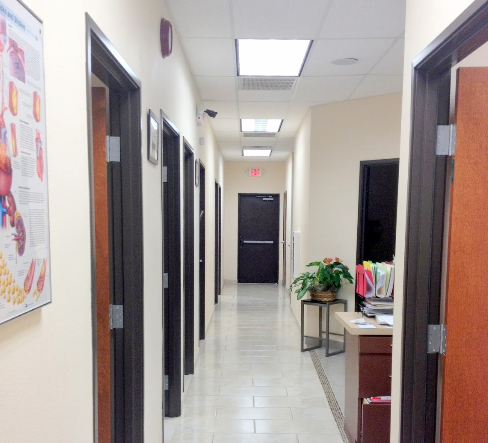 We are committed to providing quality medical care that is ethical, comprehensive, and compassionate. Through our quality care, we are recognized by our patients as well as our community as one of the premier medical clinics in the area. Working with Dr Osuji has been a great experience for me. Very clean offices, caring and efficient staff. Dr. Osuji is a great physician. I love quality health care, best place to come. The staff are excellent, the only thing i would change is the wait, other than that, great clinic!